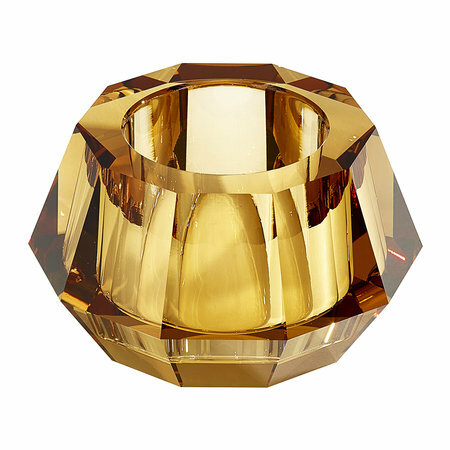 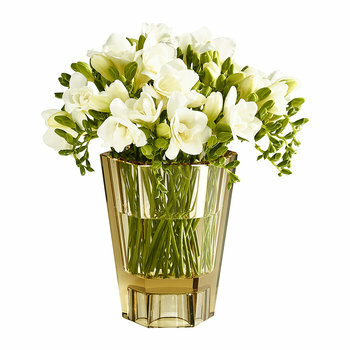 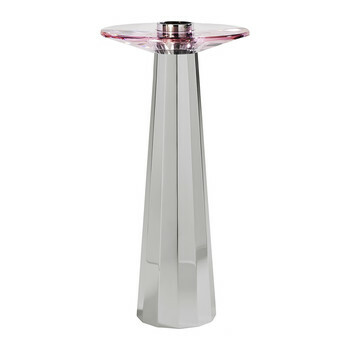 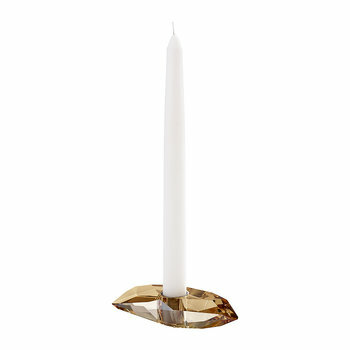 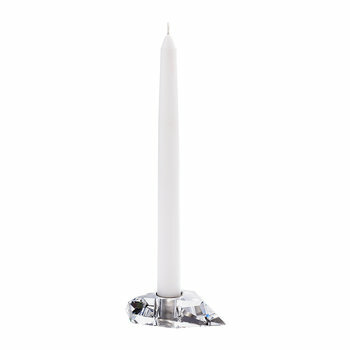 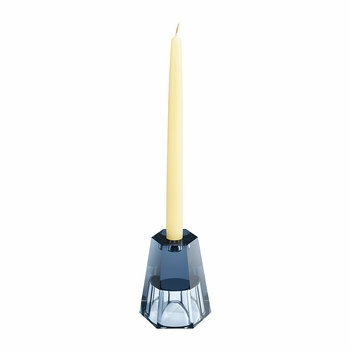 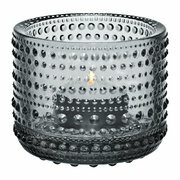 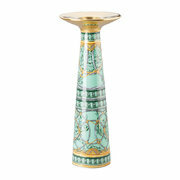 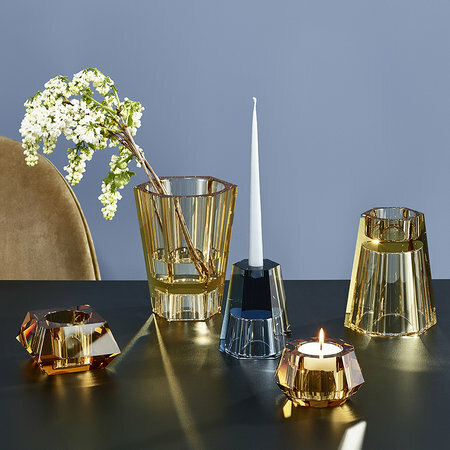 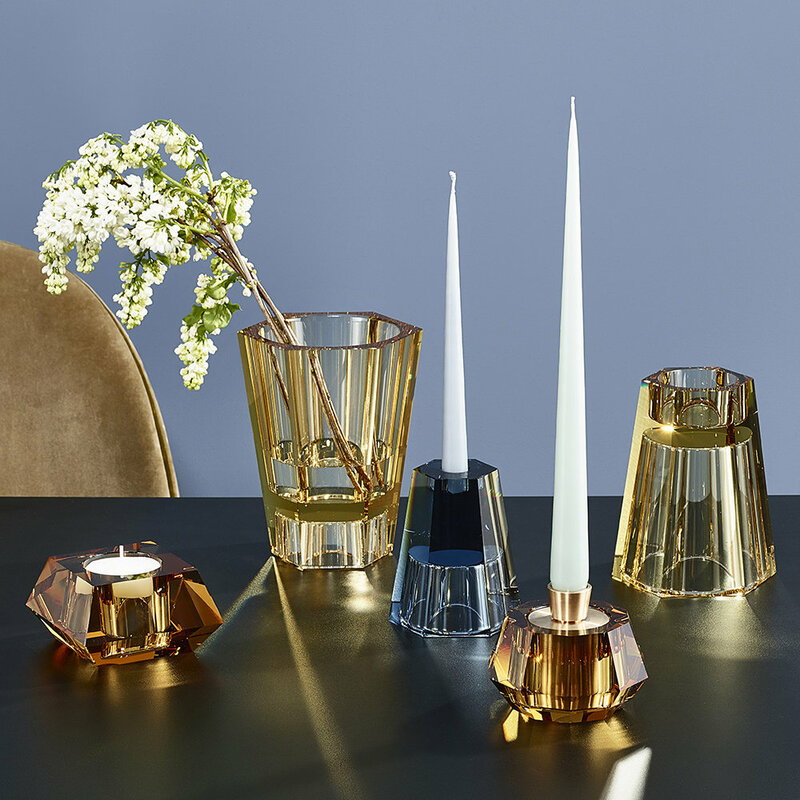 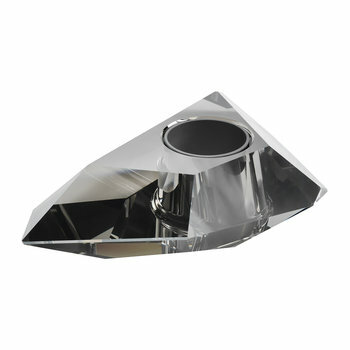 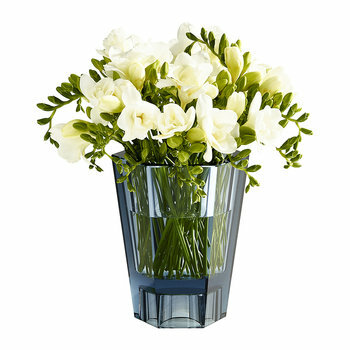 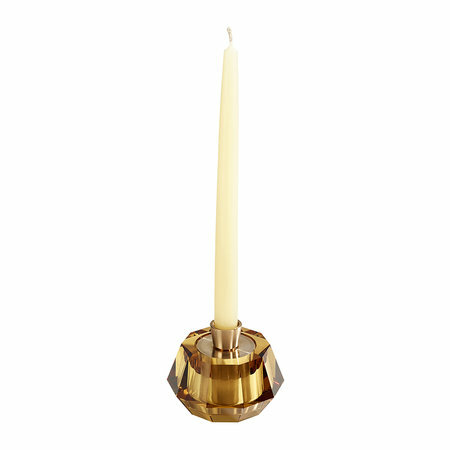 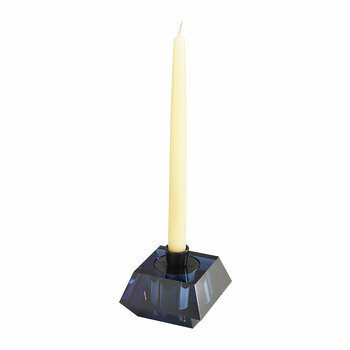 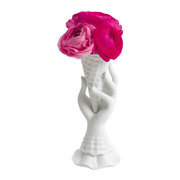 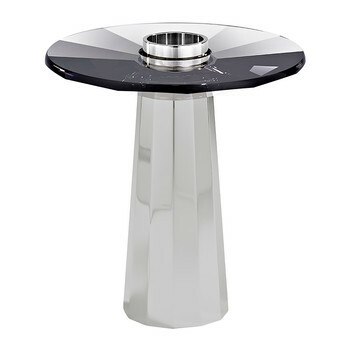 Update your table setting with this Round Candle Holder from Atelier Swarovski. 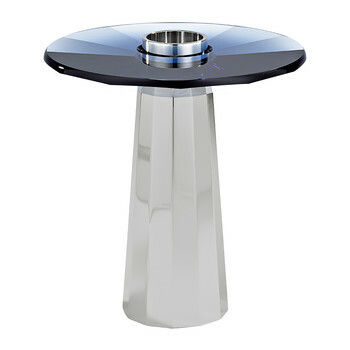 Designed by Barbara Barry, it juxtaposes the clarity of crystal with the shimmering opacity of brass and gunmetal effects. A versatile piece, it complements a wide range of interiors and looks fabulous paired with more accessories from Atelier Swarovski.